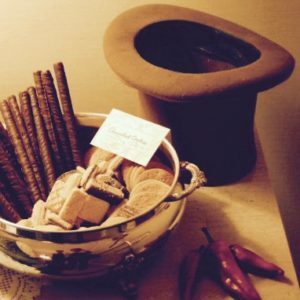 For those who do not follow me outside of this blog, I have been ill recently. Nothing serious, Gentle Reader, just this stubborn flu that as been going around. (Yes, I got the shot, yes I’m resting and drinking lots of fluids.) I don’t seem to have it as bad as some. 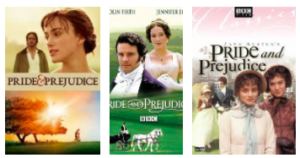 I decided since I couldn’t really concentrate enough to write or read it was time to binge watch Austen. Starting with Pride & Prejudice. Then I decided that I had… well… QUITE DECIDED OPINIONS on the various adaptations and that I would have to give out awards to my favorites. I want to be Greer, she is a goddess. Everything is wrong about this but it is so very charming in its old Hollywood way that its flaws must be forgiven. I love a lot of the casting, actually, and the score is charming. 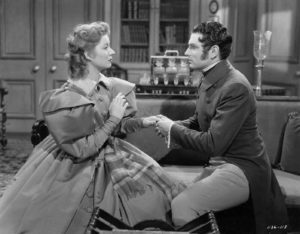 I actually adore the ridiculous costumes (1830s-1840s style), they aren’t correct but I enjoy the silliness and the weird 1940s meets 1810s hair. You can’t get away from the total inaccuracies of character, plot, and setting. The romance seems to spring fully formed out of nowhere. The 1980s BBC adaptation is probably the least known. I watched first on interlibrary loan on VHS and was happy to see it as a DVD. I maintain that is the most accurate to the book, the characters (as written therein) and setting. 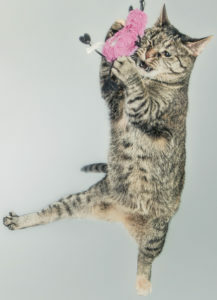 Sadly this is definitely the most accurate Darcy. He really is a pill. I actually feel this one also has the most accurate costumes. The hair is weird and some of the side character choices and music is off. The whole things seems stilted and staged, like a play, but there is part of me that thinks this is what 1810 was really like. The big guns, without a doubt. I do love this version but I’m not nostalgic for it since I had read the book and seen both previous adaptations when this one came along. Still, I’ve owned it since it first became available and it has been the background for many a craft project. 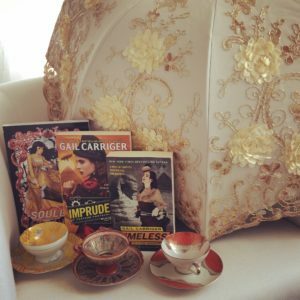 It’s nice to give the book 6 hours of treatment and of course Firth is the prettiest Darcy. I like Ehle’s Elizabeth too, warm and cheeky. This is probably my least favorite Jane & Wickham. A lot of the sisters seem a little too old for the roles. 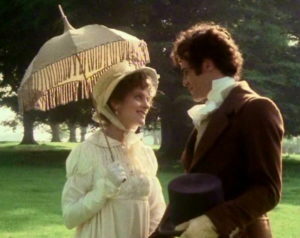 I find this one the most romantic and this Darcy is the sweetest and most sympathetic ~ shy rather than proud. Not accurate, but I like him better as a person because of it. I do love Matthew and I love much of the side casting in this version. I like that they managed to make it a tidy length. The cinematography is great. I am not a big Keira fan, there I said it. I find her a little wooden and not at all warm. I will never get over the weird neck bangs Lizzie has though half the film, ugh, so distracting. I thought the costuming choices, while understandable, didn’t work. * Let’s be clear, I love Dame Judy but I do NOT like Judy’s version of Lady Catherine in 2005, I think she phoned it in. ** I always wanted to see Alan Cummings, Eddie Izzard, or Stephen Fry play Mr Collins. *** Wickham is given grudgingly. I have never really liked any of the Wickham casting choices. I want to see someone like Jonathan Rhys Meyers take on the role – petulant and spoiled and beautiful. 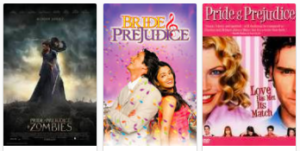 I think both Bride & Prejudice and The Lizzie Bennet Diaries did better with him. So now you are welcome to disagree with me and I would love to debate such a serious matter, but I insist on you having seen them all and read the book! Well informed debate only. Wha ha ha! I adore this Bollywood version. No surprise as I already have a weakness for Bollywood and this is the director who gave the world Bend it Like Beckham which is one of my favorite movies. Honestly the chemistry between the two main characters isn’t awesome, but it’s so much fun! Warning, the “No Wife” song will get stuck in your head. I like this one, it’s silly. The plot is only modestly followable if you already know the story. It’s still a bit of a jumbled mess. I suggest Moscow Mules as a coping mechanisms. 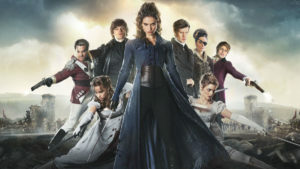 Matt Smith steals the show, the Darcy is quite MEH. I waited so long to see this contemporary remake, and now finally it’s streaming. It’s… not good. I’m not against a modern adaptation (obvs) but I found this one rather dull, I’m afraid. 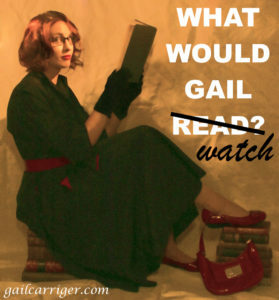 I think it’s the main characters, none of them really grabbed me. It has a Hallmark Channel sweet romance pong about it. The casting is fun, I like the twists to modernize it a lot. I love it when we get to see Georgina or Lydia in charge of filming and how they arrange that. 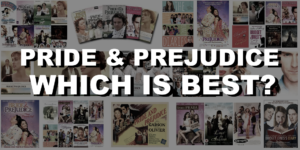 Yerp I have seen Bridget Jones, Lost in Austen, and Austenland, I don’t include them here because they are not exactly adaptations, more reinterpretations. Do you want to know how I got sick and why I started this rewatch madness? Not to mention how this has impacted my deadlines? Behind the scenes gossip goes to my Chirrup members first, because I love them bestest. Sign up here. Coop de Book: Gail’s monthly read along for January 2017 is Angels’ Blood by Nalini Singh. You do not need to defend they are charming! I’ve always been fond of the Greer Garson/Laurence Olivier version. For the longest time it was the only game in town and the archery match always made me smile. 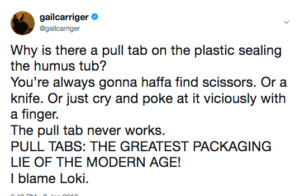 I’ve only seen the 1980 version once and I found it mostly objectionable. It didn’t really stand out. I like the miniseries and agree that Ehle is excellent. 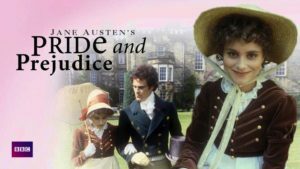 My favorite Jane is from this version but I’m not a huge fan of most of the other Bennets and Bingley drives me nuts. I hated Darcy in the 2005 version; it was my least favorite generally. I mostly like Bride and Prejudice (not so much the first time but it’s grown on me over time) but find Darcy too milquetoast for my tastes. 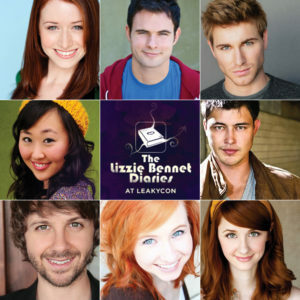 I’m so glad you liked the Lizzie Bennet Diaries. I first read Soulless roughly at the same time I started watching the show so they always feel like they belong together to me, in the “funny, comforting and romantic” file of my brain. I didn’t expect to like them as much as I did, but I am so glad I watched them. The 1980 ver is by far my favorite. I cant stand the actresses portrayal of Elizabeth in the Colin Firth one. She just very irritable and mad all the time. I can’t get into the Kira Knightly ver.bc of all the historical inaccuracies. It’s part of why I love P&P in the first place. I really need to see the 1940 version as I’ve seen the others and agree with almost everything you’ve commented on. Not having seen the earlier version I’ve no points of reference for that. 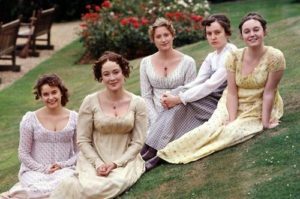 Have you seen Lost in Austen – a 4 part adaptation that I love. In some ways it’s my favourite Mrs Bennet though not necessarily the most authentic. Yerp, I mentioned it. I remember mostly really struggling with her hair in Lost in Austen. I’m disappointed not to see the assemblies and balls taken into account here! 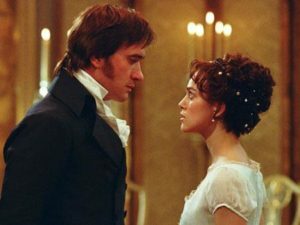 What really makes or breaks a P&P adaptation for me is whether it uses dancing as a beacon of sexual energy/to advance character or plot, or if it simply has people dancing just because they know they ought.